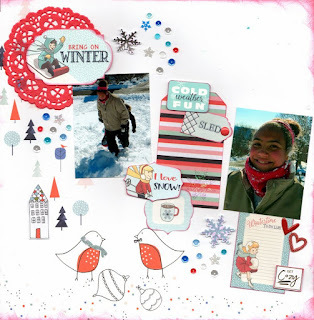 Moments to Cherish: Bring On Winter! Photos of sweet granddaugher Kaylee sledding, January 2016. 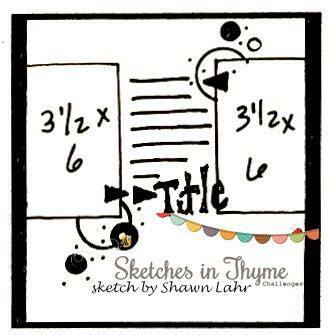 Based on Sketch #315 from Sketches in Thyme.